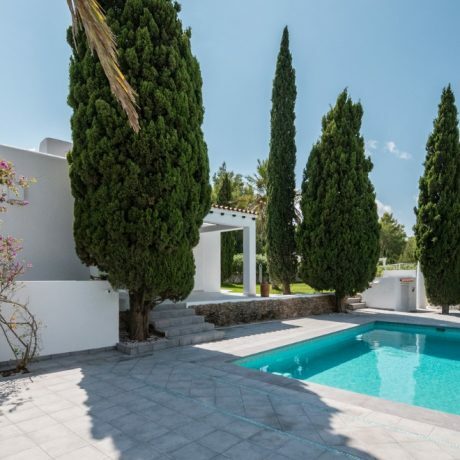 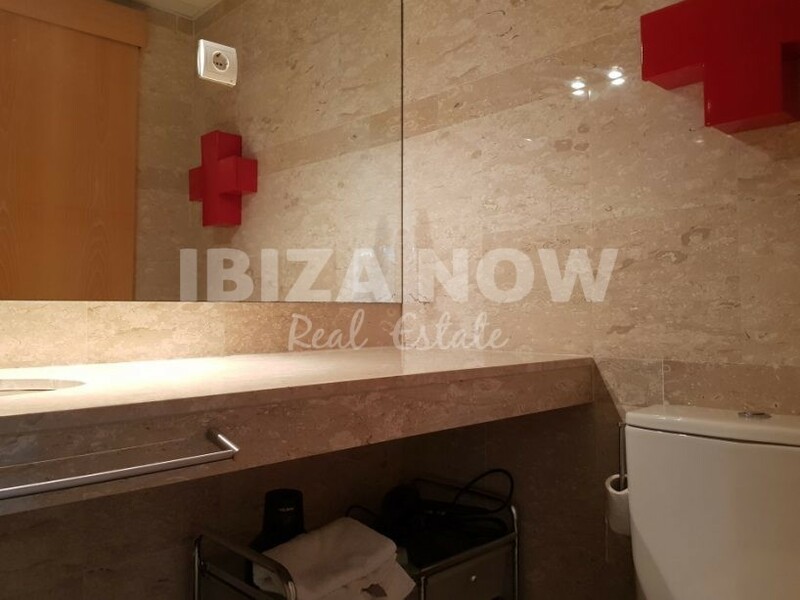 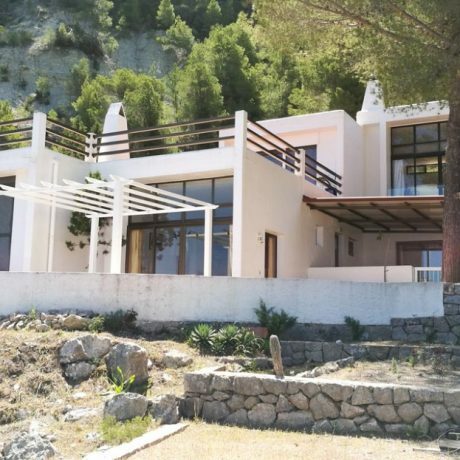 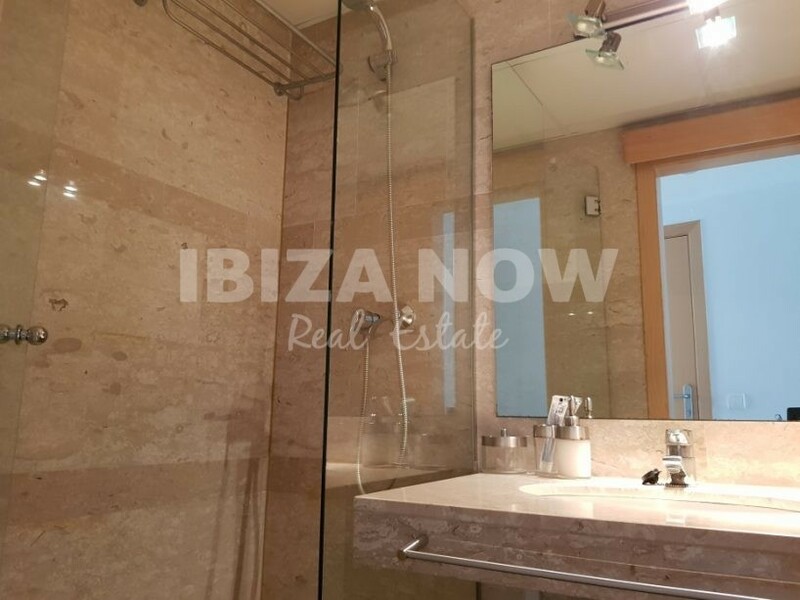 3 bedroom apartment for sale in Marina Botafoc, Ibiza. 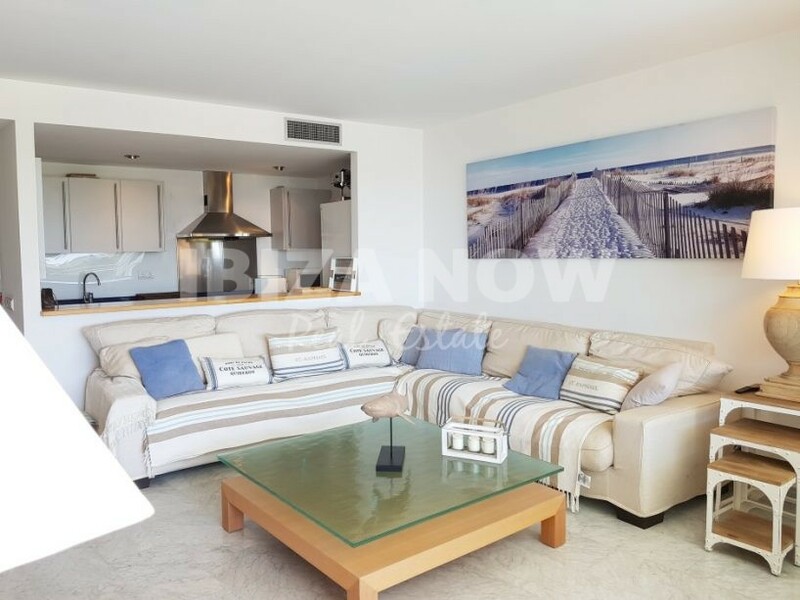 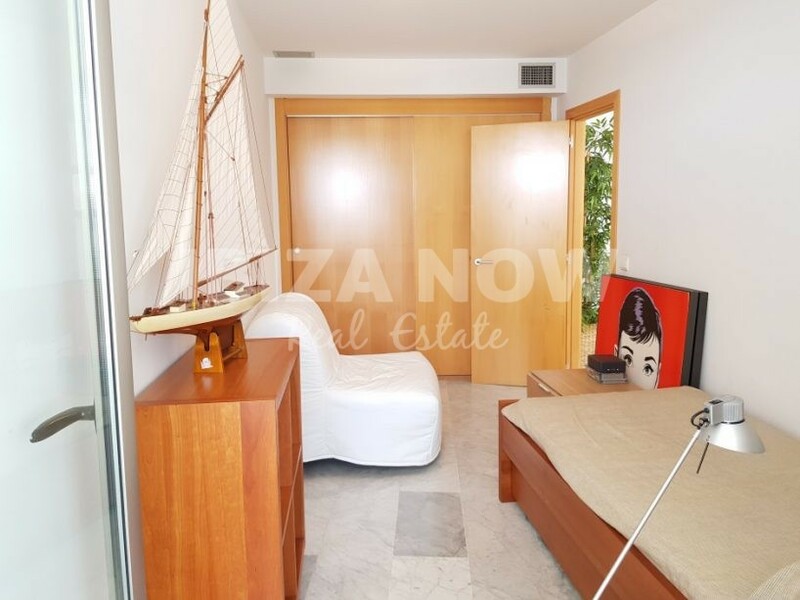 This 3 bedroom apartment is located on the front line of the famous Marina Botafoc with beautiful views to the port, sea and Old town. 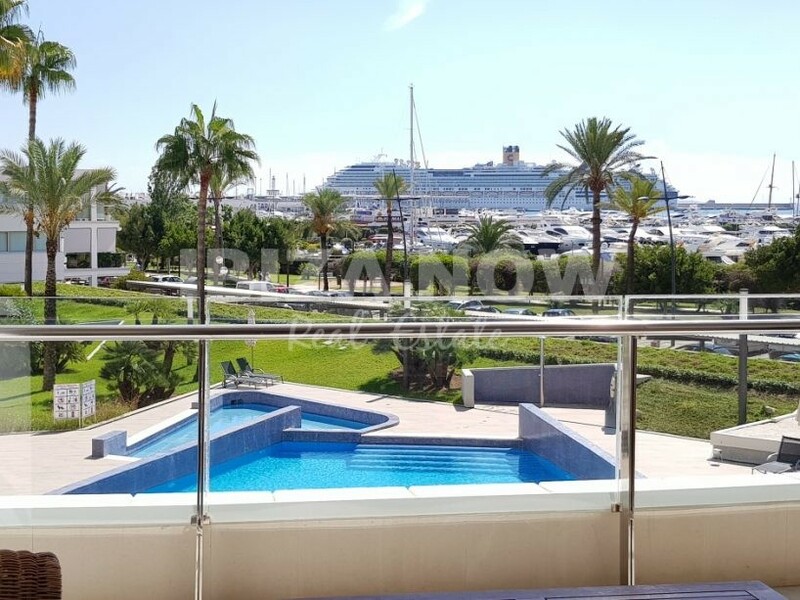 One of the view 3 bedroom apartments located in by far the best building on the front line. 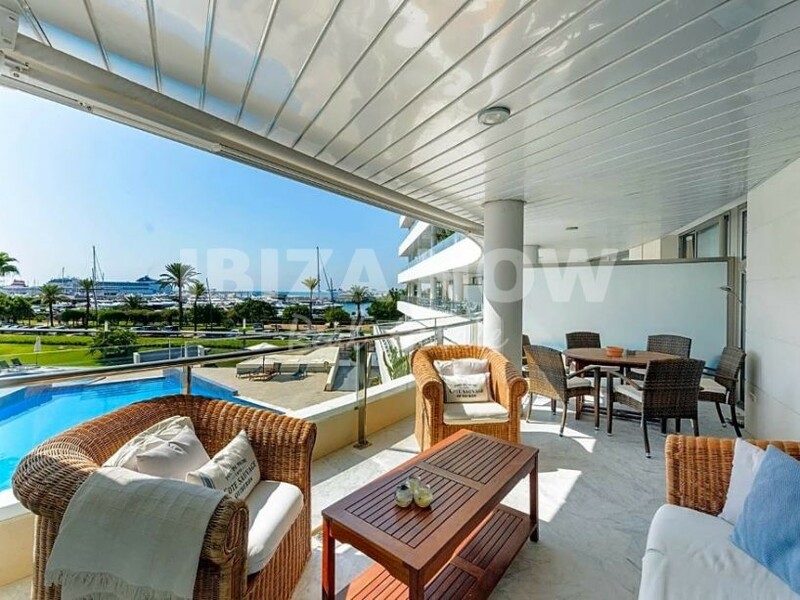 There is a large communal swimming pool plus a kids pool, a mature Tropical garden, and 24/7 security. 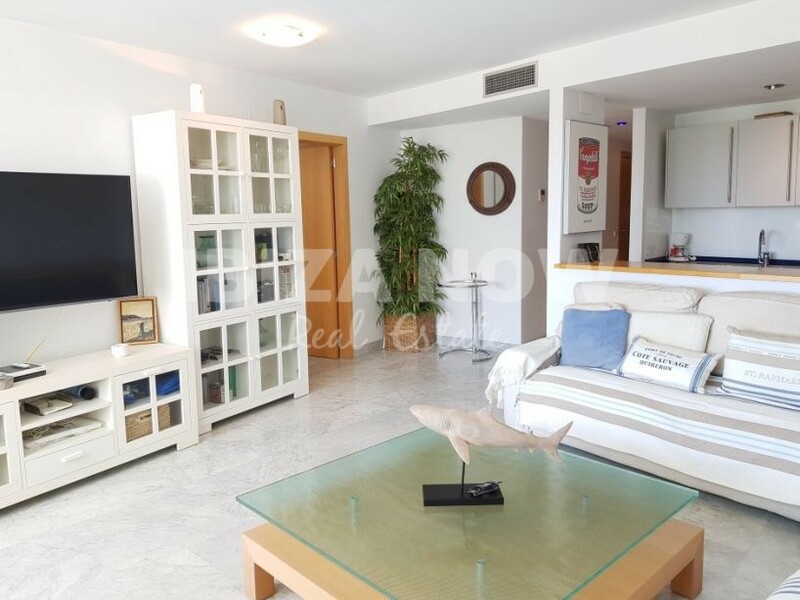 The apartment has air conditioning warm & cold, double glazing, a fully equipped kitchen and is being sold with a private parking space. 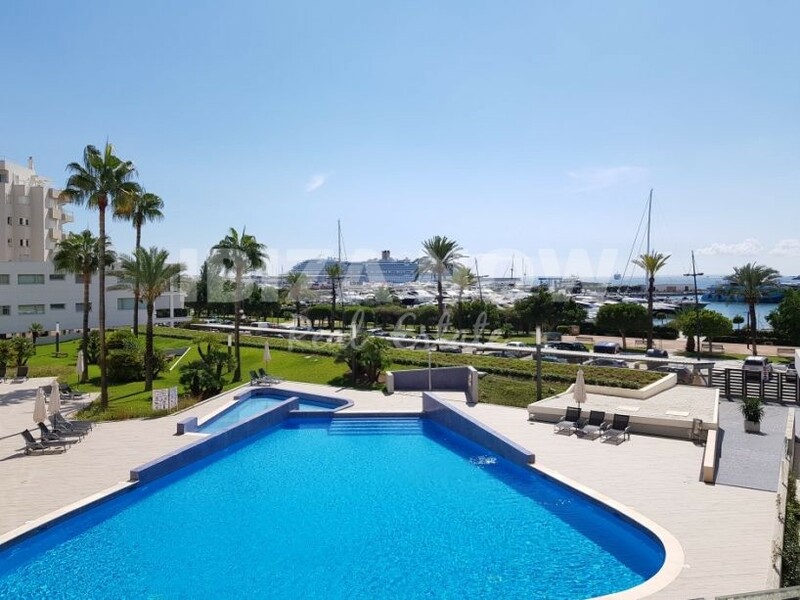 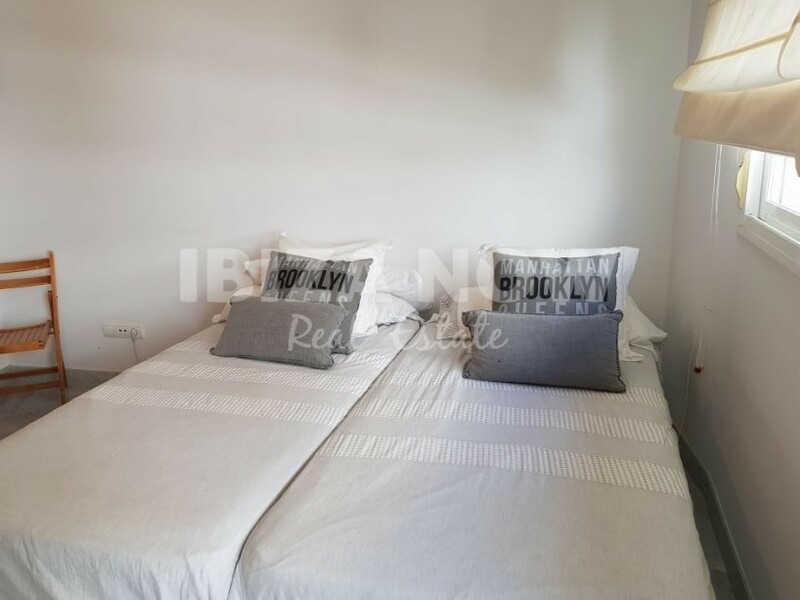 If you are looking for a good quality built apartment in the Port and within walking distance to Talamanca beach or Ibiza town, then this property is a must view. 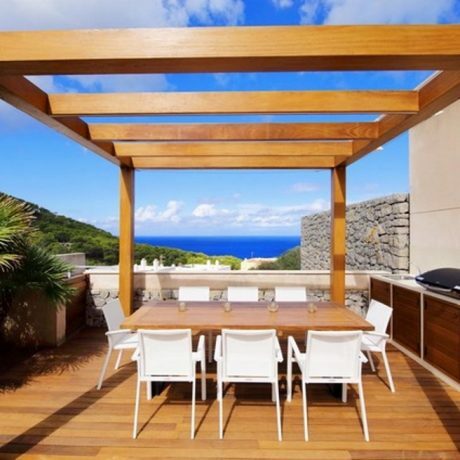 The terrace measures 20m2.